Our Valerie swivel chair complements just about any interior we’ve come across. 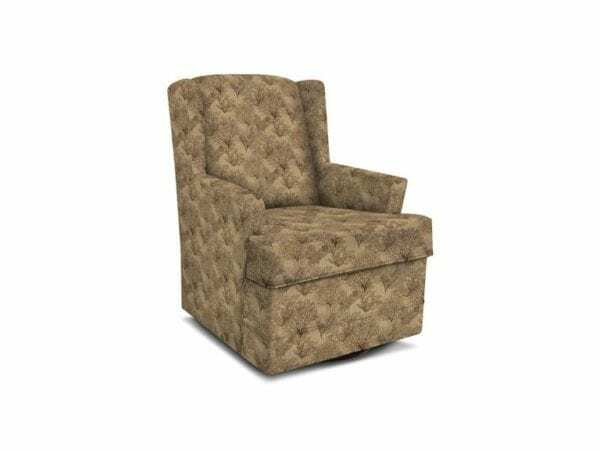 Its simple wing back, slightly flared arm, and reversible T-cushion make it just about as versatile as a chair can be. And we haven’t even mentioned the covers yet! Make your fabric selection from our vast fabric rack to create your own masterpiece.